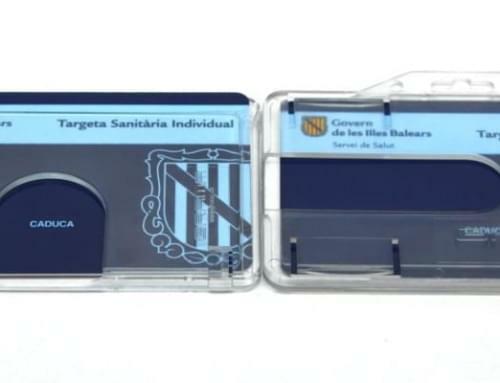 Grama company specializes in secure manufacture and individual customization of a smartcard on high quality laminated cardboard, synthetic paper or plastic card. The user receives an ID card from one company or administration to identify and prove their status in their administrative, commercial or internal affairs through Internet. They allow to use digital certificates and electronic signature. 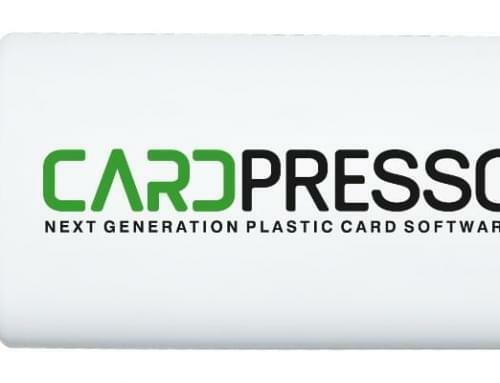 The smartcards are designed, manufactured, finished, customized and delivered individually from a database or data warehouse that customer provides. 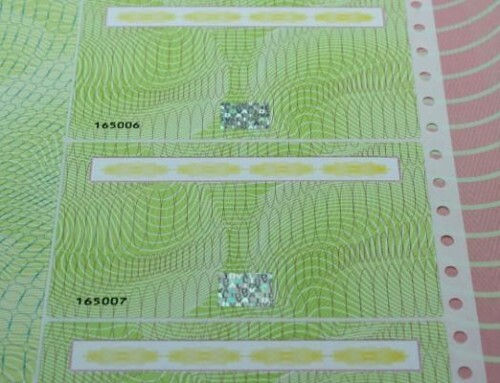 They also can be integrated with security technologies such as holograms, luminescence, invisible inks, embossing, die cuts, etc., to ensure a personal use and avoid tranfers. On a large scale, Grama company is able to create letters adding cards glued to paper. Moreover, these items will be easily peelable by customers. 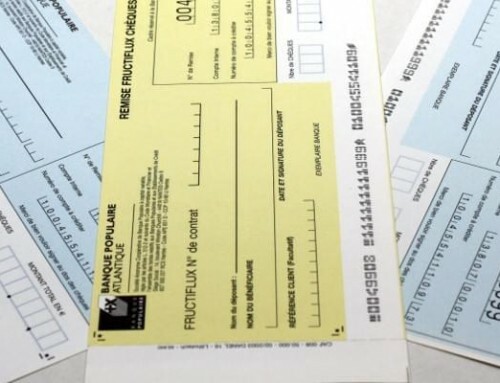 Furthermore, these letters-cards will be automatically folded and enveloped by our equipment without intermediaries and free of human mistakes. After that, we will mail all the cards batches with total security and confidence for clients.